Compilation gathering the three demo's from '04, '05 and '06, showingthe roots of the bands' famous epic sound.Now for the first time put together, remastered and released on cd! 16pages booklet with all original artwork, lyrics, photos. 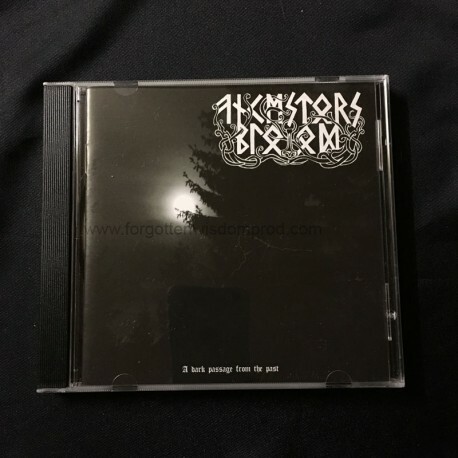 The demo'sare actually prefered over some of the re-recorded tracks appearing onthe debut by a lot of people, as these original recordings capturemore of the grim atmosphere whereas the debut sounded too polished for many. So take this chance to get them on cd now!